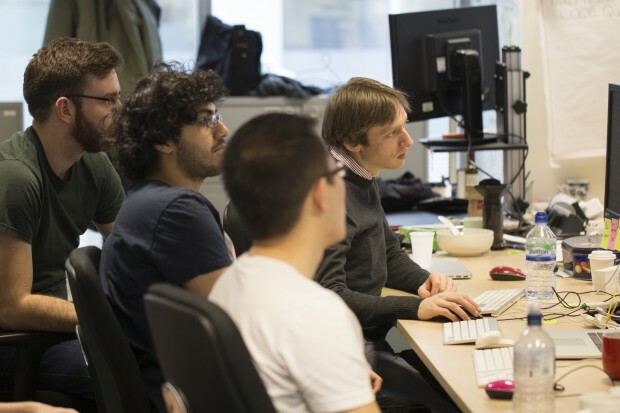 Being part of a large team can sometimes mean it's hard to get the chance to work with everyone. 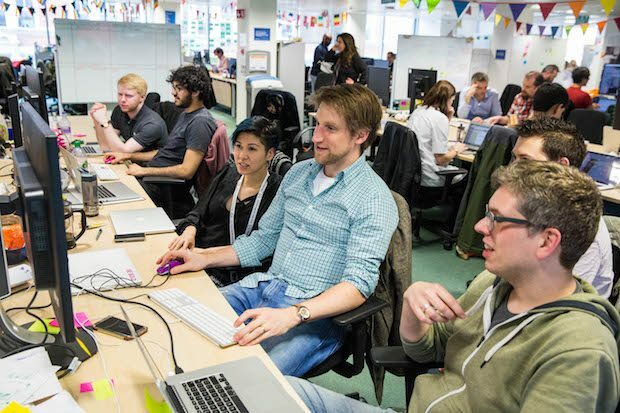 Will Palmer and Thomas Lee from the GOV.UK Verify's technical team share how group sessions and an unconference have helped their team get together and learn. 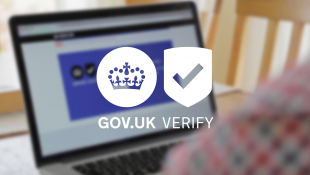 Janet Hughes introduces a new phase for GOV.UK Verify and talks about how the team is working harder than ever to continue to improve and expand the service and roll it out across central government services. 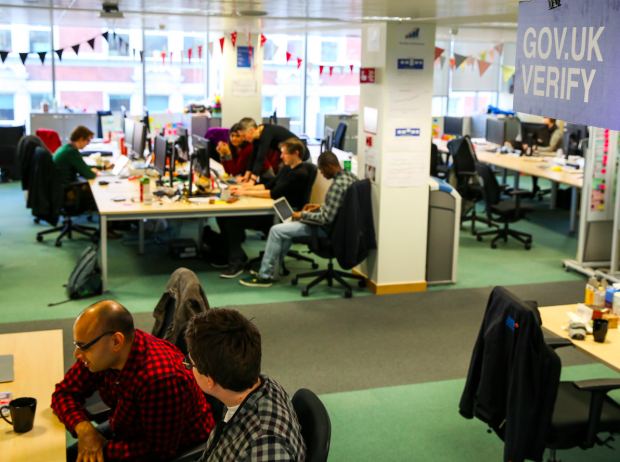 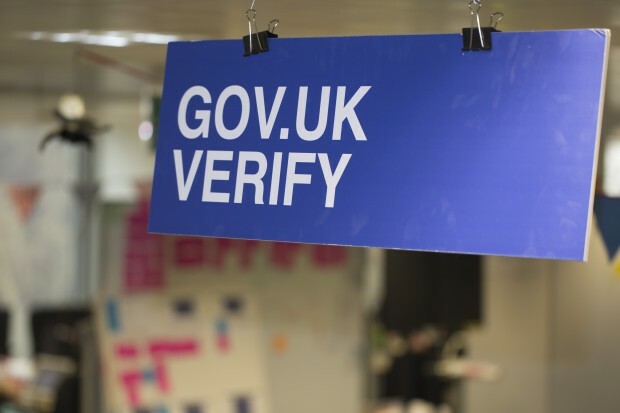 GOV.UK Verify's Programme Manager writes about what it takes to build a service using agile, iterative and user-centred methods. 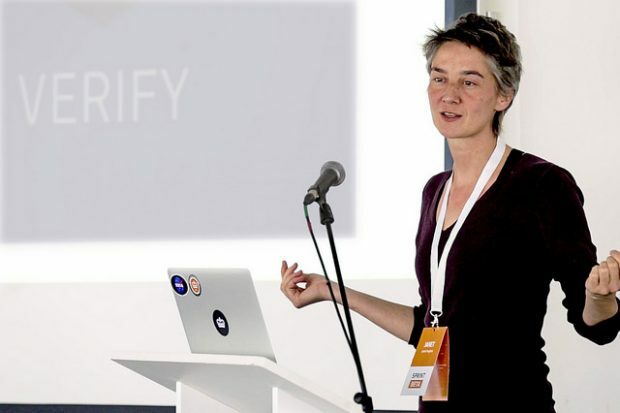 This post from GOV.UK Verify Programme Director Janet Hughes puts forward a way of thinking about how to run a complex programme, building something that’s never been built before, working across government with a new kind of team. 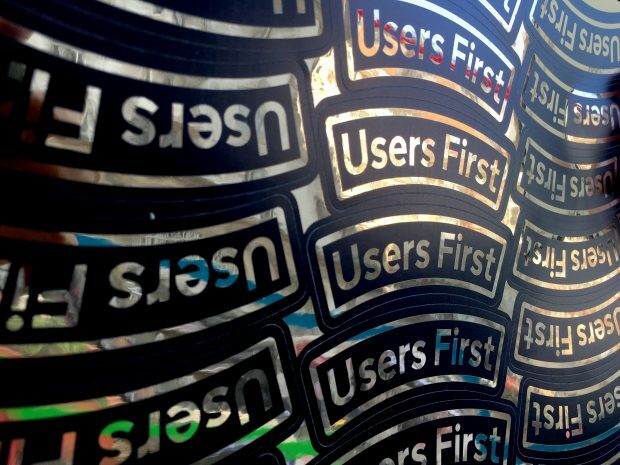 It's a longer read that's essential for anyone running a digital delivery team in government. 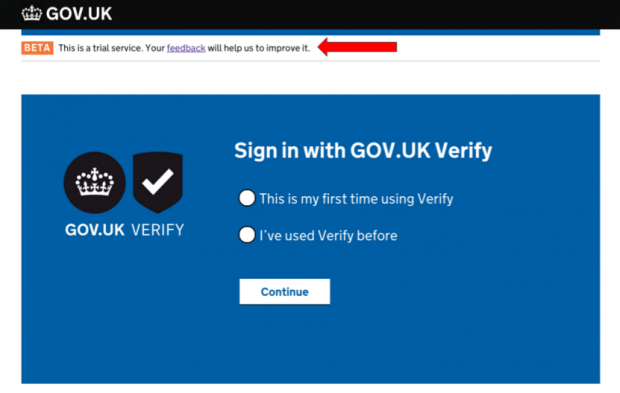 The GOV.UK Verify technical delivery team recently started building a new version of our frontend application (not the design - that will look the same as it does now). 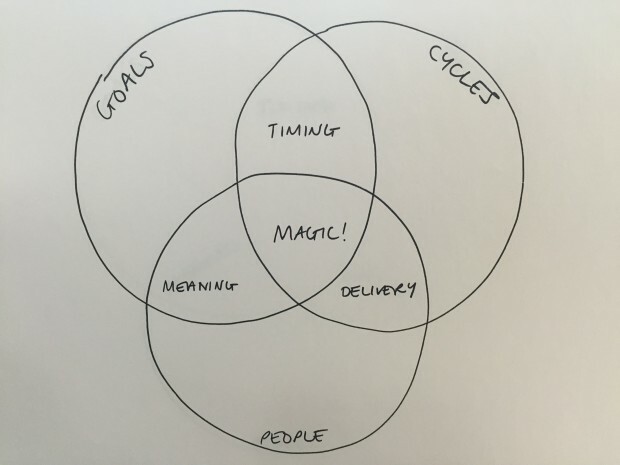 We thought we’d share how we’ve been approaching this work.